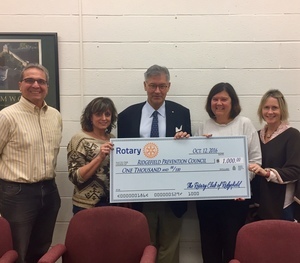 The Rotary Club of Rdgefield recently gave a generous $1,000 grant to the Ridgefield Prevention Council. This grant was provided to help the Ridgefield Prevention Council provide programming to further their mission. 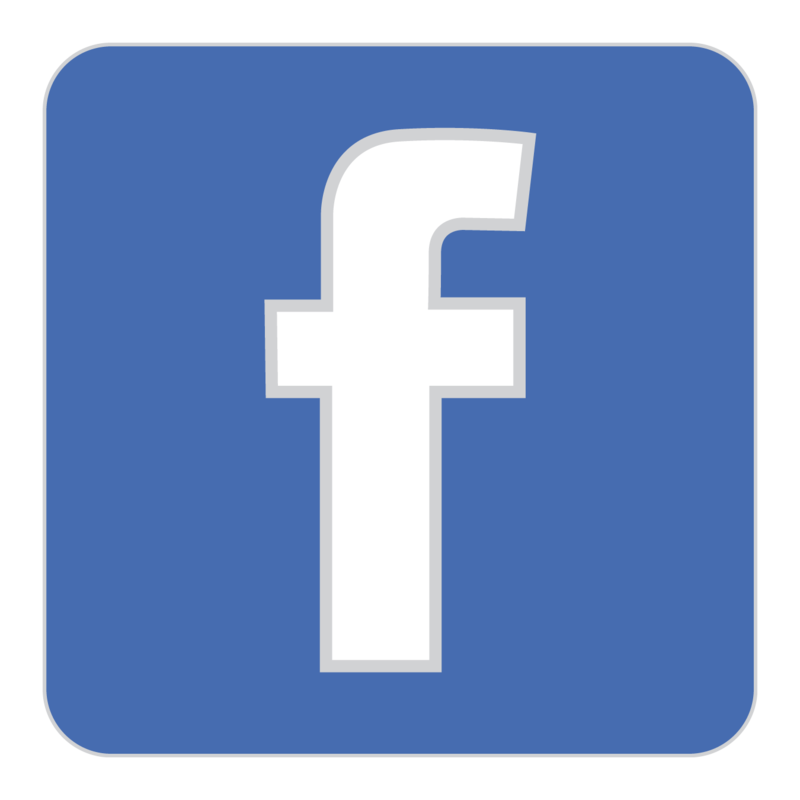 The Ridgefield Prevention Council supports a safe and healthy environment for all of Ridgefield’s families through awareness, education and positive alternatives to alcohol and other substance use and to reduce high-risk youth behaviors. RPC programming includes partnership with local community organizations, hosting the Family U speaker series, supporting events that are positive alternatives to risky behavior, and raising community awareness. Specific initiatives have included sponsoring the fall Ridgefield Carnival, support for the Boys & Girls Club Friday night series, Chris Herren and Lilo Brancato presentations, scholarships for a graduating high school senior, and donations to the RHS Post Grad event.